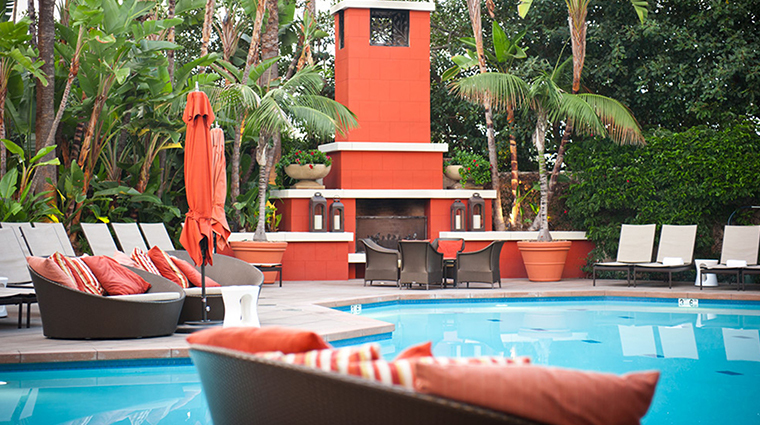 Fashion Island Hotel offers a stylish and luxurious stay in the heart of Orange County. The 20-story tower is angled toward the Pacific Ocean and is only minutes from the beach. Sumptuous guest rooms offer private balconies or furnished patios and marble bathrooms with oversized towels. You may never want to leave the pool with its lush landscaping, 17-foot fireplace for chilly evenings, and data ports and telephone jacks to stay in touch. World-class golf and shopping are nearby, but be sure to return to the Four-Star hotel for indulgent dining. 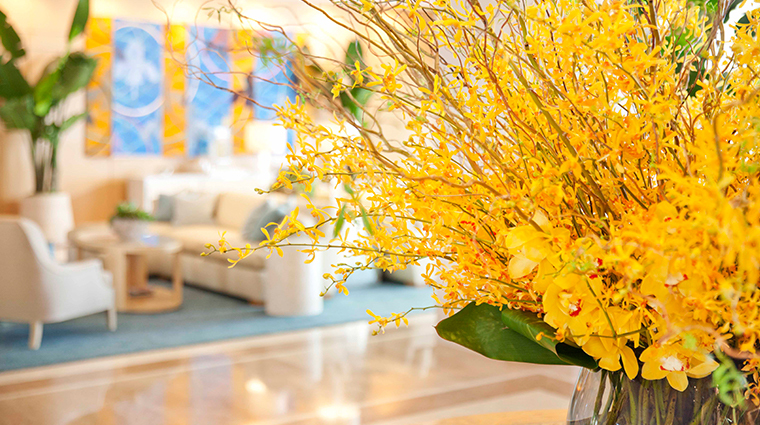 Shopaholics, take note: the luxury hotel offers complimentary personal shopper service to accompany you to Fashion Island, Orange County’s premier shopping destination offering more than 100 exclusive luxury boutiques. 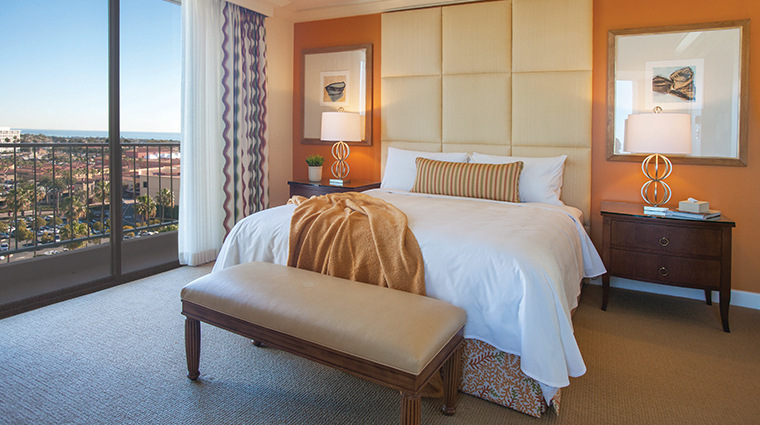 Every room features a balcony or furnished patio from which to enjoy the gorgeous views and the California sunshine. Oak Grill is the ideal spot for contemporary California cuisine, complete with exquisite wine pairings. The fireside patio area is an especially alluring spot to grab a pre- or post-dinner cocktail. The elaborate, resort-style heated pool (complete with cabanas and poolside dining) is a people pleaser of the first order. The Newport hotel houses a Four-Star spa offering tropical-themed facials and body treatments designed to leave you in utter relaxation. Enjoy live acoustic performances around the fire pit every night of the week, along with delicious drinks and small bites. Looking to hit the links? World-class golf awaits at the Tom Fazio-designed Pelican Hill and Oak Creek, just a short drive from the Newport hotel. For an on-the-go bite or a sweet indulgence, Market Place is open 24-hours in the lobby to satiate any craving. The hotel features 295 guestrooms and 82 suites, all with swank amenities like plush oversized bath towels, Italian linens and goose down duvets on the beds. Worried about allergies? The Newport hotel boasts a dedicated hypoallergenic floor equipped with top-of-the-line air purifiers (from California-based Hypoallergenic Air) and hypoallergenic linens to suit your needs. Every room includes a balcony or furnished patio with views of the coast, canyon or Back Bay. Flat screen LED TVs with Chromecast and Bose audio systems almost make you want to lounge the day away in your spacious room. 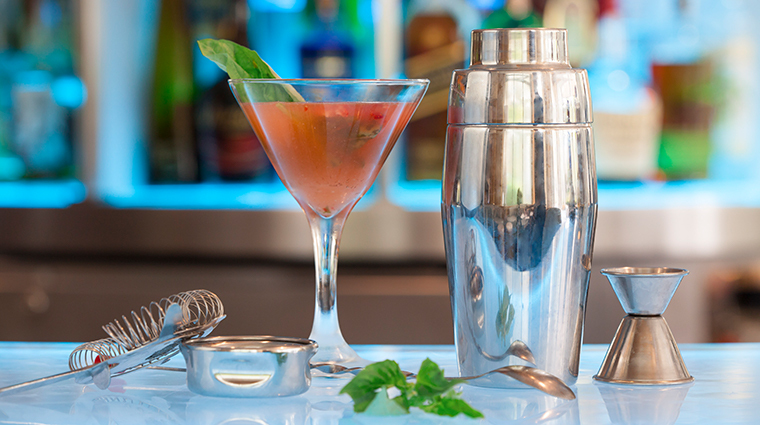 Contemporary California cuisine is on the menu at Oak Grill, the Newport hotel’s signature all-day dining venue. Dishes at Oak Grill feature a global influence with California flare—think halibut ceviche with rocoto peppers, shaved prosciutto and fig thin-crust pizza and seared salmon with a citrus crème fraiche. With a robust craft beer program and extensive wine list with a broad selection of vintages by the glass, you’ll find the perfect sip to savor alongside a steak here. Aqua lounge is a poolside Newport nightlife hotspot, serving up craft cocktails and shareable bites to the tunes of a live DJ.